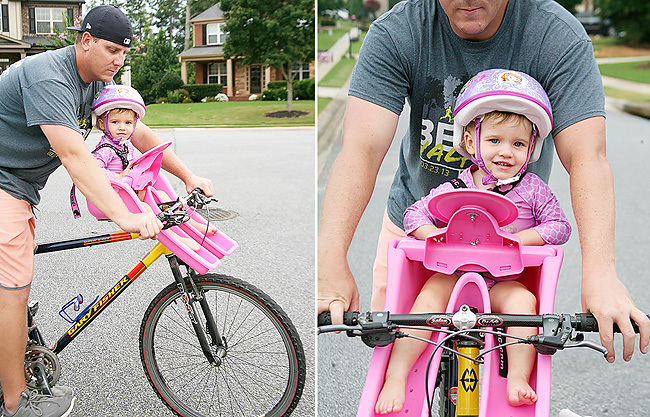 We love riding bikes as a family. We ride to the pool, sometimes to local stores or restaurants if we are feeling adventures, and even bring them (or rent them) when we go on vacation. 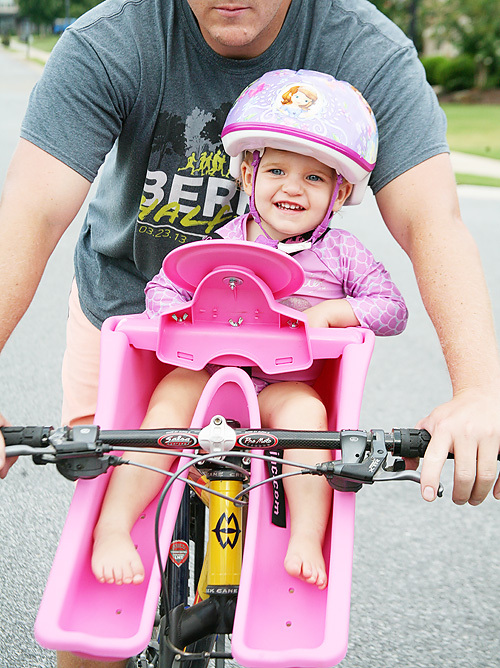 One of our favorite parts of our Hilton Head Island vacation each year is that you can ride bikes to anywhere you need. Sometimes the logistics of that can be difficult. 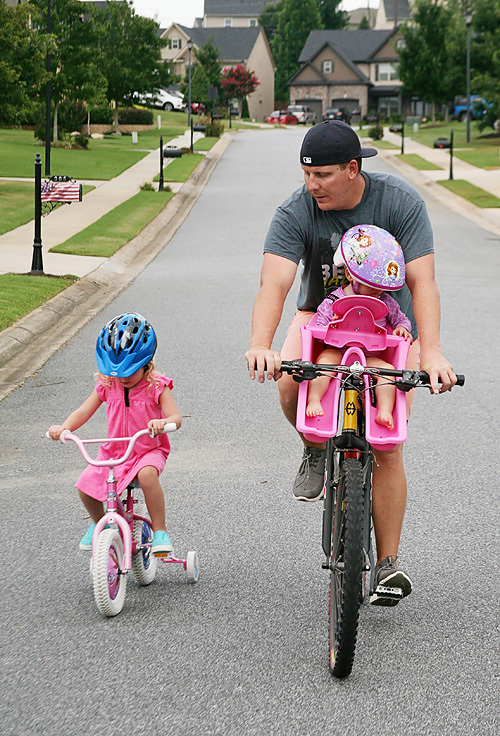 Having three young riders at all different stages of bike riding abilities sometimes proves a challenge. 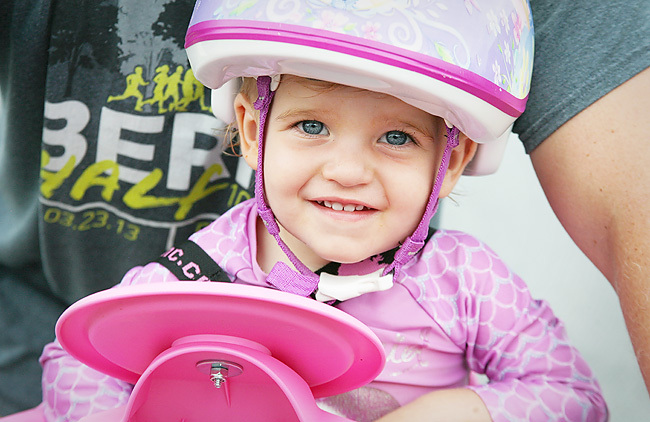 Especially for our youngest little rider. 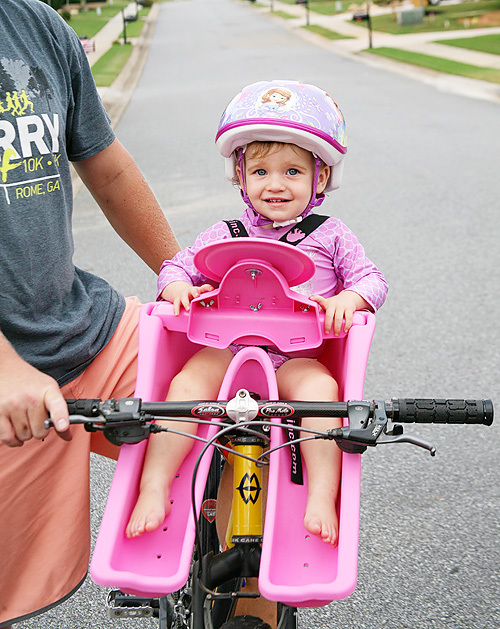 We have a bike trailer that we tow and love, and the two littlest Cutes can fit in it just fine. However, sometimes it isn't feasible to pack with us. That usually leaves one adult out or we rent one. That's where the iBert Safe-T Seat comes in. 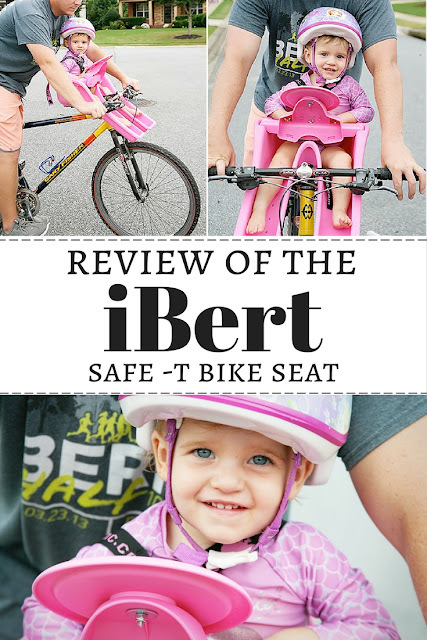 Savvy Sassy Moms asked us to do a little review on the iBert bike seat and we were happy to give it a test run. There are some pros and cons to the seat and we are dishing on all the details. If you like to ride your bike and are a pretty experienced rider I would definitely check it out! If you have an iBert Safe-T Seat let us know what you think. Or if you have an alternative solution - especially for those tiny toddlers - I would love to hear from you!